When you’re relocating to a new home, moving day is only a small part of the overall job. 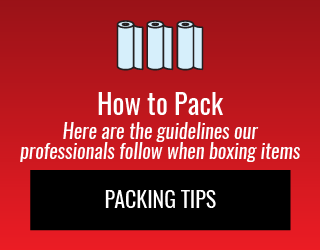 There’s also a lengthy process of packing and unpacking, which can be stressful if you don’t have enough help. That’s where Wiebe's Moving & Storage comes in. We can sell you packing materials for self-packing, or we can provide packing and unpacking services as required. 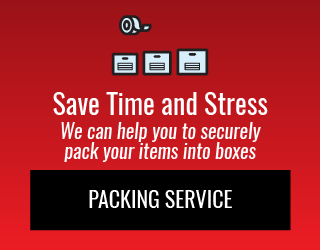 We do this professionally, so you can rest assured that we’re experienced in packing your possessions securely. We’ll treat your items as if they were our own and make sure that they’re protected when you move to your new home. 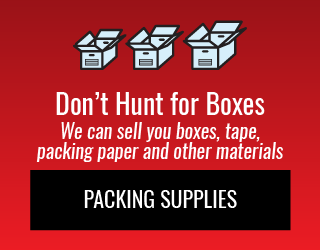 We have a large range of boxes and moving supplies, so your goods will be well taken care of. We also offer climate controlled storage if your new location isn’t quite ready yet. As you get ready for your next move, call Wiebe's Moving & Storage for more information about how we can help, and be sure to read our packing tips.